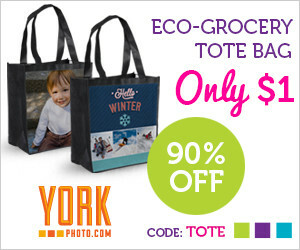 Get a $1 customized York tote bag! Save 90% off! Just pay shipping. Use the code: TOTE at checkout. I WANT MY CUSTOMIZED TOTE!